I have been a wedding minister in Los Angeles for many years and I have performed many civil wedding ceremonies and religious wedding ceremonies in many Coastal Orange County Wedding Locations. 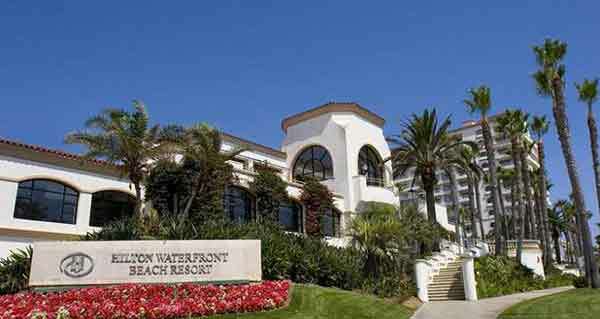 Some have been at Hilton Waterfront Beach Resort, Huntington Beach. 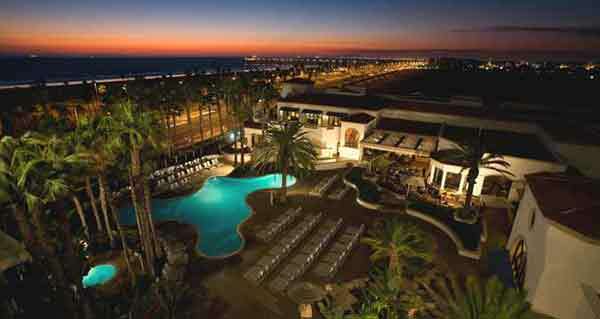 The Hilton Waterfront Beach Resort hotel is located in Downtown Huntington Beach in the heart of Orange County. A very posh hotel and great wedding planning services will make your beach wedding in California an elegant one. If you are thinking of having your wedding ceremony or reception at Hilton Waterfront Beach Resort, Huntington Beach or anywhere in Los Angeles County or Orange County California then consider having the Officiant Guy be your wedding officiant.